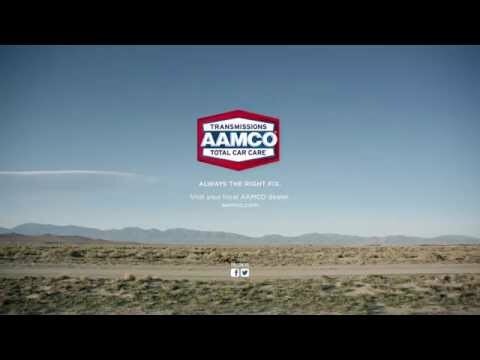 AAMCO, the world's largest chain of transmission specialists and leader in total car care, is pleased to announce its support for the upcoming Charity Vision Fight Night fundraiser in Salt Lake City, Utah, which will bring together heavyweights of boxing and politics to raise needed funds to fight blindness. Since 1986 Charity Vision has been working to reverse the global epidemic of blindness. Across the globe nearly 39 million people live in total blindness; ninety percent of those are in developing countries.